View cart “Multiple What? 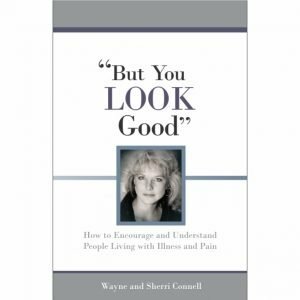 Pamphlet Helps Explain Multiple Sclerosis – 25 Pack” has been added to your cart. Don’t Judge by Appearances a 3-fold pamphlet that helps people understand the legal rights those with various disabilities have to park in an accessible parking space. It sheds a light on the fact that reserved spaces are not limited to disabilities that are readily visible to the onlooker. Accessible parking is for anyone having a license because of a disability. It does not matter if you can see the disability. The only thing that matters is that the person who needs the specially designated parking space has it. 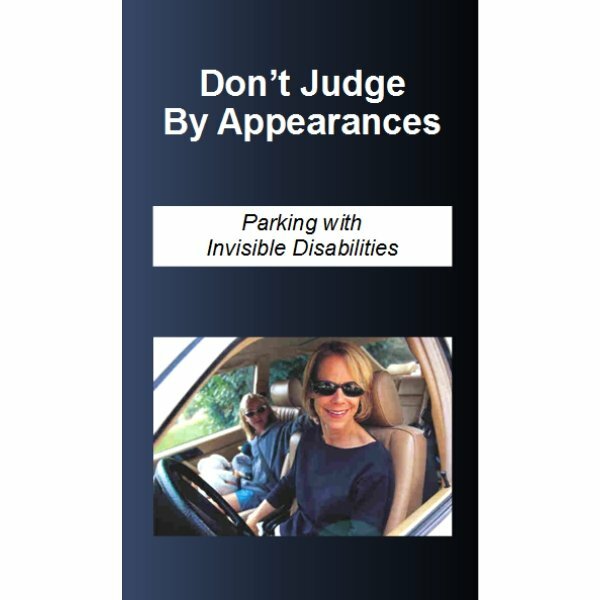 Accessible parking spaces brochure, Don’t Judge By Appearances – Parking with Invisible Disabilities is a tri-fold educational brochure. It helps people understand the legal rights associated with accessible parking spaces. Designated parking spaces are for anyone who has a license because of a disability. 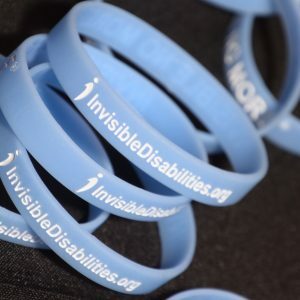 Whether or not that disability is visible to you is not important. What matters is that the person who needs the specially designated parking space has it. Be familiar with accessible parking rules and to avoid judging by appearance. The general qualifications for the accessible parking spaces include those using chairs, walkers, crutches, canes and assistive dogs. However, they also include certain impaired functions of the heart or lungs, as well as conditions worsened by walking a certain distance. These issues may not be easily observed so this is why we should all be safe and don’t judge others by appearance. As we can see, people with a variety of disabilities may qualify to park in these spots. Not all impairments are readily evident to the onlooker. 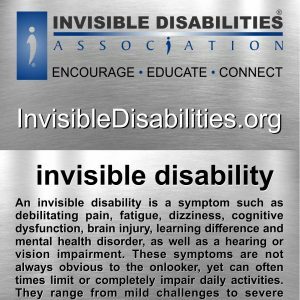 We refer to conditions that cause debilitating symptoms but are not apparent from the outside as invisible disabilities. Don’t judge is easier when you know who qualifies for accessible parking. Back injury, brain injury, chronic illness, chronic pain, heart condition, muscular disorders, neurological disorders, seizure disorders, spinal disorders, bone disorders, chronic injuries, organ transplant, oxygen impairment, difficult pregnancy, prosthetic, surgery and several others. Understanding the rules for accessible parking can help you help others. Reserved spaces are for those people who need them. The reasons are not always evident. So don’t judge by appearances. 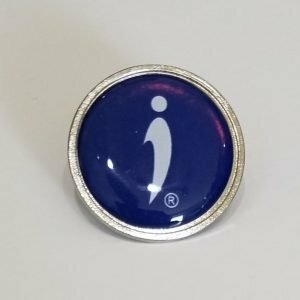 Whether the disability is visible or invisible, without these spaces, simple tasks could be painful, overwhelming, or life-threatening for millions. Thank you for caring about accessible parking spot abuse. But we all need to remember not to judge who deserves to park here just by looking at them. If a person has a license to park in accessible parking, try offering a hand instead of visual judgment. After all…the people you are graciously intending to defend may be standing right in front of you. Order Don’t Judge by Appearances and be in the know about accessible parking.